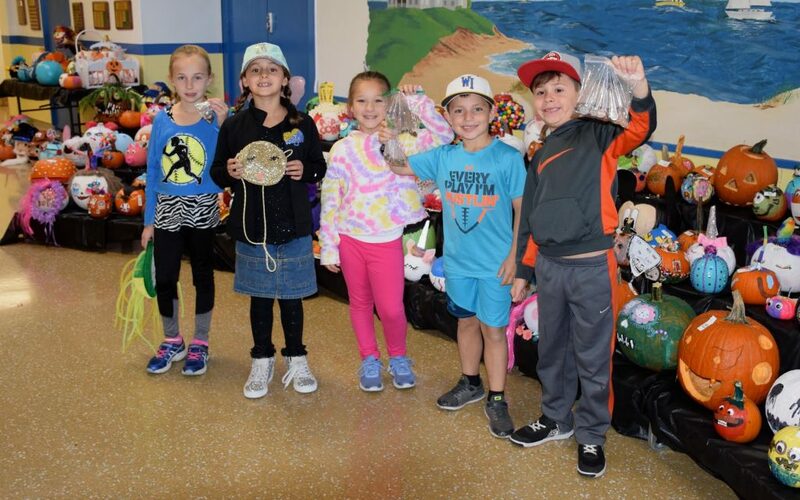 Creativity, imagination and teamwork were the ingredients needed to fulfill an annual family pumpkin-decorating tradition at West Islip’s Paul J. Bellew Elementary School. 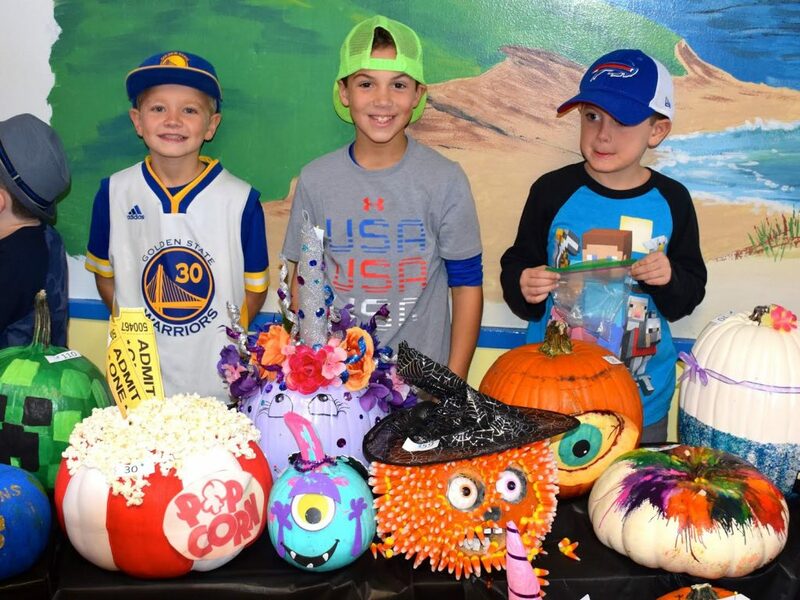 In the event’s 11th year, a record number of pumpkins were decorated by Bellew families and put on display in the main lobby. Students voted for their pumpkin favorites by donating a handful of change; favorites included gourds decorated as a McDonalds cheeseburger meal and the Fortnite treasure chest and unicorn. The accumulated donated funds will be used to help local families in need this holiday season. 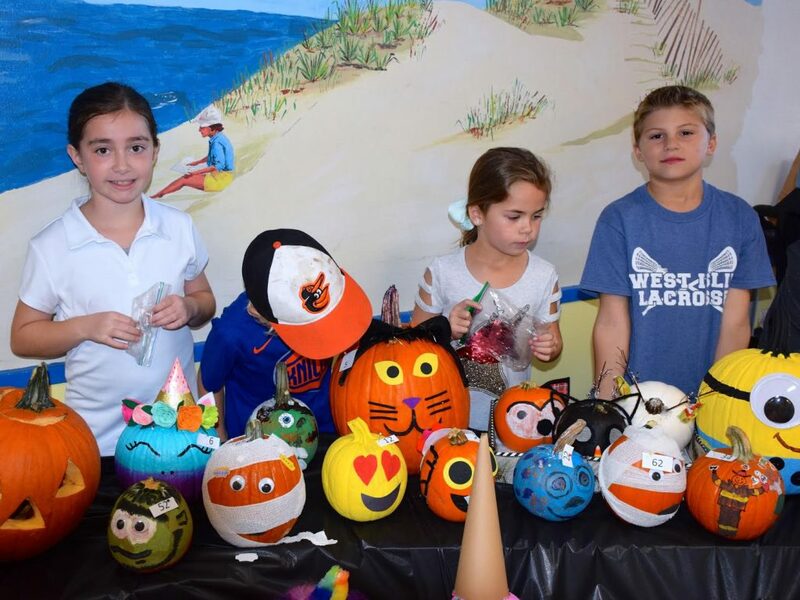 DSC_0006, DSC_0007, DSC_0013: A record number of pumpkins were decorated by families and put on display in the main lobby for students to vote on at West Islip’s Paul J. Bellew Elementary School.